Nordstrom Rack is one the top places to shop for department stores discounted items – the deals are amazing. 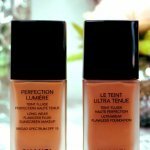 I usually find great deals on home décor items but this post is about all about Nordstrom Rack makeup deals. 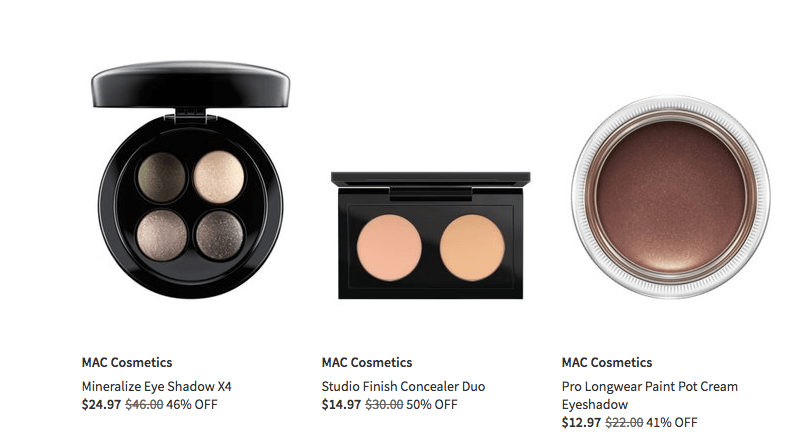 I was never really impressed with Nordstrom Rack makeup but recently they upgraded that category. 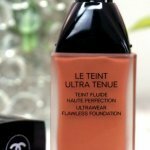 Currently they are offering some really great deals on some very well-known, expensive makeup products. 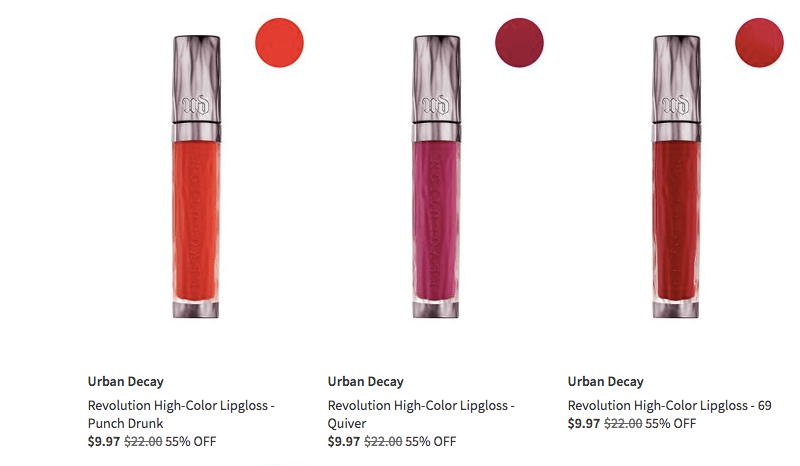 Most products are discounted by over 50%. 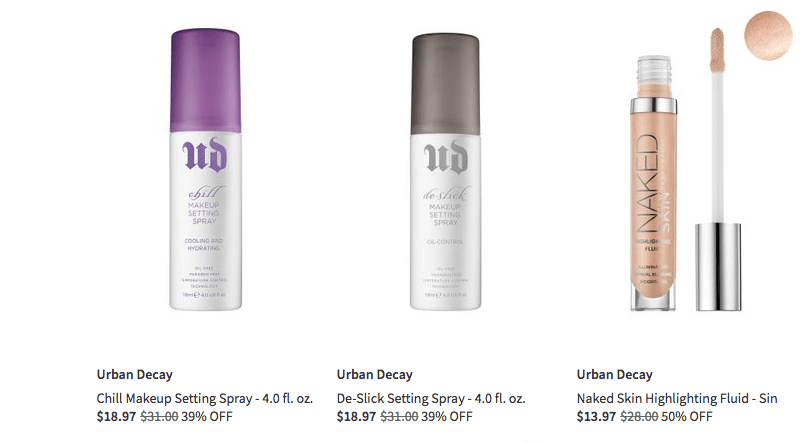 The discount on the Urban Decay and Mac Cosmetics products are particularly interesting. See deals below. I like finding great deals – I live for them, especially deals on fashion and beauty products, however discount like these sometimes have me in my feelings. 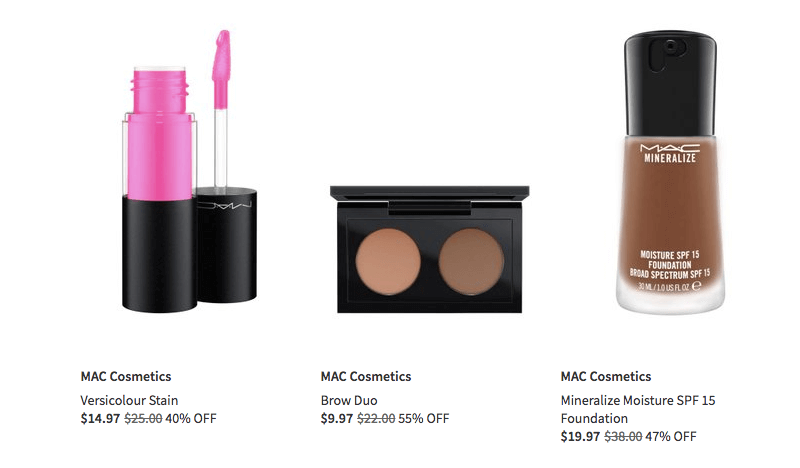 If I bought any of these products in the past I would be a little salty seeing them discounted in such a manner. The discounted price of Urban Decay Smokey Eyeshadow Palette really had me rolling my eyes even if I am considering grabbing one. After all the hype about this palette to see it discounted like that. SMH, anyway it is what it is. I believe these prices somewhat reflect what the initial prices of these products should have been – I’m just saying. Some of these makeup brands out here are taking advantage of wallets. 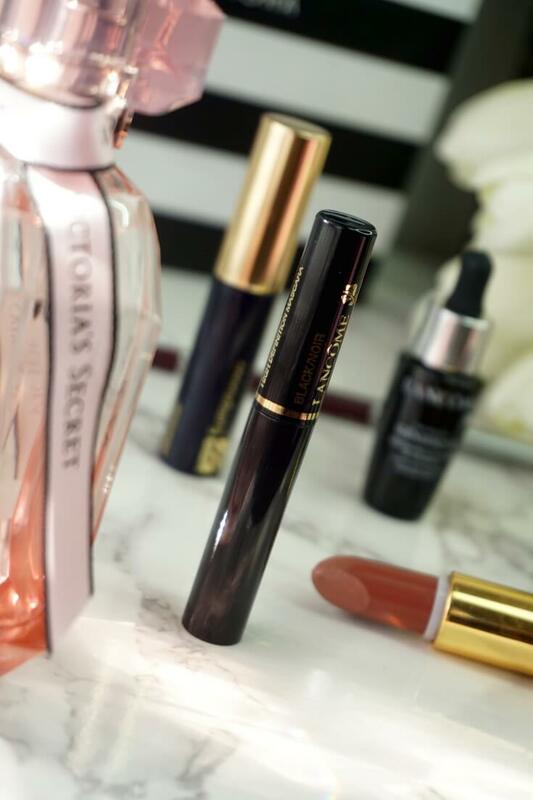 If you recognize any of your holy grail makeup products on here I recommend you stock up, because who knows how long these products will be available at their current price. Regardless, these are some amazing deals offered by Nordstrom Rack. These deals are great especially for makeup beginners who are building their first makeup kit. What y’all think? Are these two products any good? 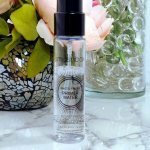 I want to compare the Urban Decay De-Slick Setting Spray with Skindinavia Bridal Setting Spray. These discounts have me wondering – you could never be too careful. Let a girl know!